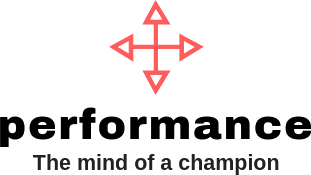 To achieve maximum impact our performance specialists deliver live coaching to supplement the on demand material. This allows for extra motivation, determination and creativity in the process. 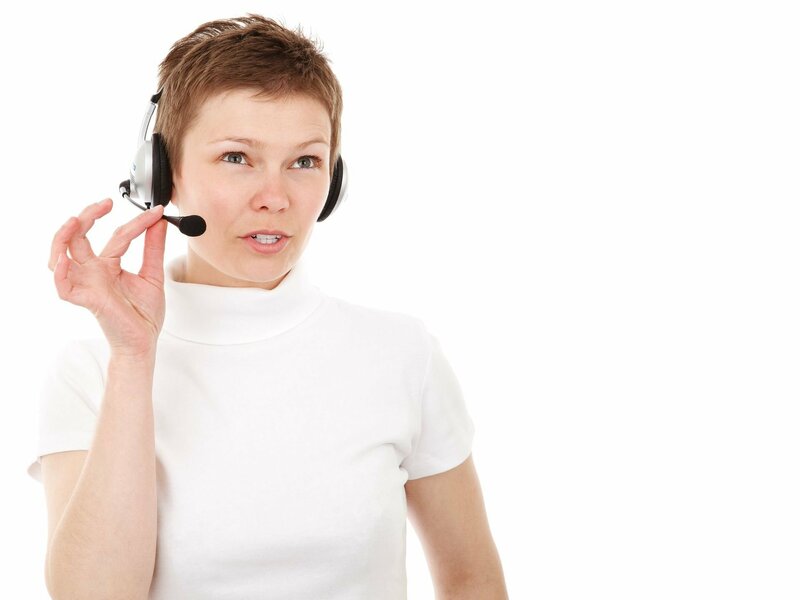 The coaching is proven to enhance results by up to 700% over traditional on demand methods. The Live Coaching can be in person on your premises, a mutually exclusive venue or by remote live video. Either way it puts the human face to performance science and informs what can be achieved through mindset development.